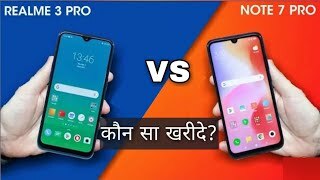 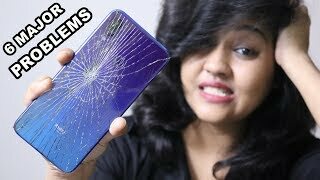 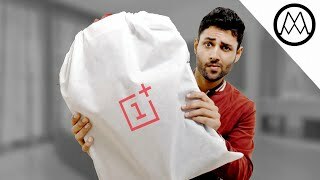 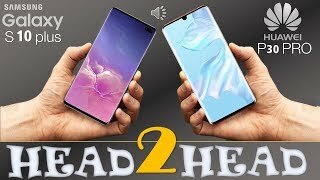 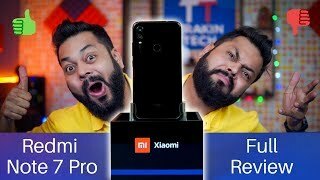 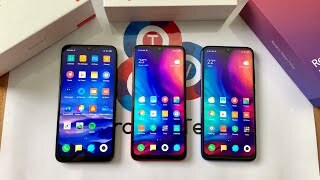 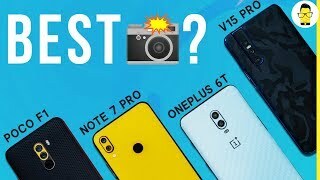 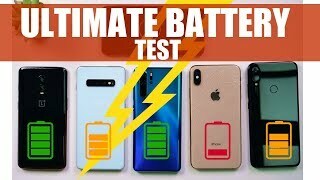 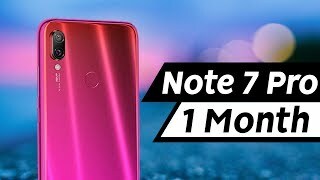 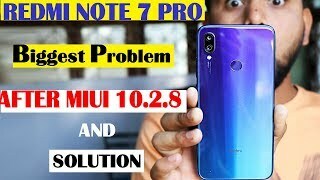 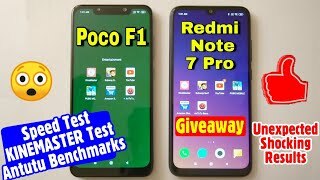 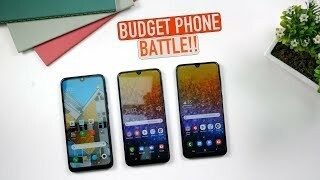 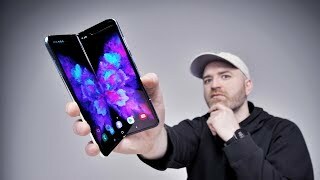 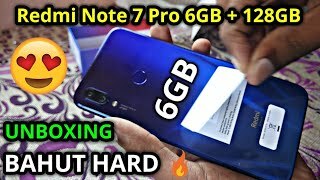 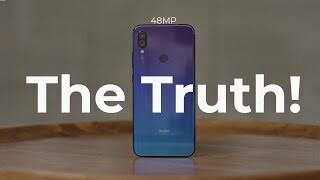 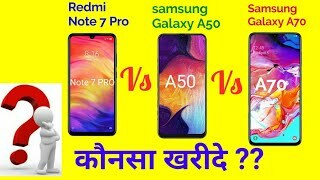 Bought the Redmi Note 7 pro recently? 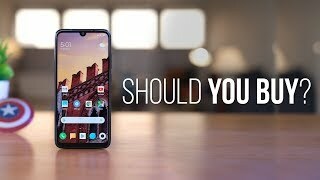 Check what are the first 10 things you must do on the phone to get the most out of it. 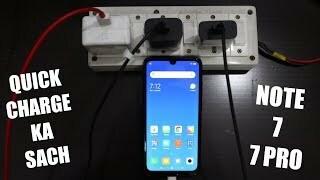 You can also install the Google Camera on the device to get awesome photos from the Redmi Note 7 Pro.